Although it mightn’t get as much attention as its compatriot, LG continues to churn out high-quality, feature rich smartphones that more than stand up against those of Samsung. The LG G3, for example, is every bit as beastly as the Galaxy S5, and with Sammy preparing to unleash the Galaxy Note 4 at a special Unpacked event in Berlin, LG has just taken the wraps off the G3 Stylus. 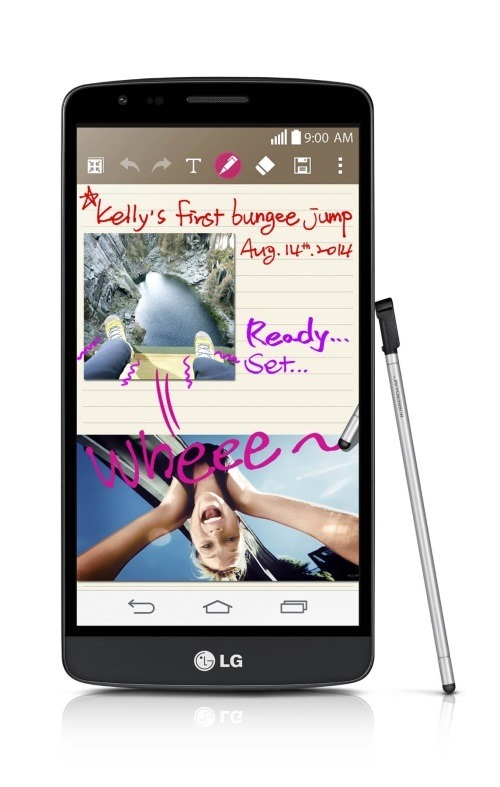 Just like how the Note is tweaked version of the Galaxy S featuring an ‘S Pen’ stylus, the G3 Stylus is also a tweaked version of the G3 featuring a stylus. But unfortunately, LG has decided to scrimp on some of the internal hardware, and while it’s still powerful, cannot legitimately be mentioned in the same breath as the Galaxy Note 4. The G3 Stylus packs the same 5.5-inch qHD display of the regular G3, but the quad-core processor is clocked at a mere 1.3 GHz, and with 1GB of RAM, it’s mid- to high-end fare rather than top-of-the-line. The fact that it includes the G3’s 13-megapixel rear-facing camera is some consolation, as is the 3,000 mAh battery keeping things ticking over, but with no LTE, it’s hard to get overly excited. 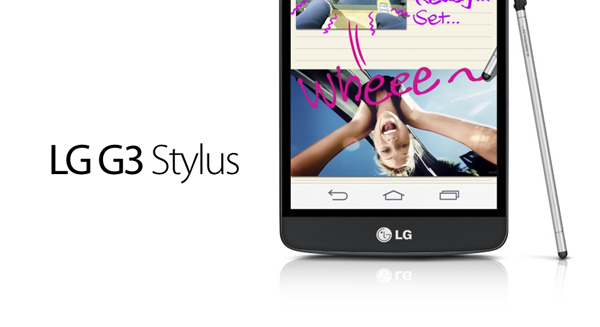 There’s a reason why LG has decided to omit 4G – the G3 Stylus will be rolling out to nations like Brazil before trickling through much of Africa and Asia. Given that many nations within those two continents are still working to ensure a 3G future, it makes sense not to waste the more advanced hardware on consumers that won’t be able to take advantage, but nevertheless, we can’t help but feel that LG has missed a trick here. As Samsung has demonstrated, the stylus still has plenty of life left in it, and for those looking to get creative, it’s the perfect digital tool. Should LG have come through with a device as strong as the G3 but with the Note-like stylus, it could’ve mounted a real challenge to the upcoming Note 4, but given that both are set to be unveiled at this year’s IFA in Berlin, it seems that only one of these two Korean titans will be hoarding the attention. And it won’t be LG.